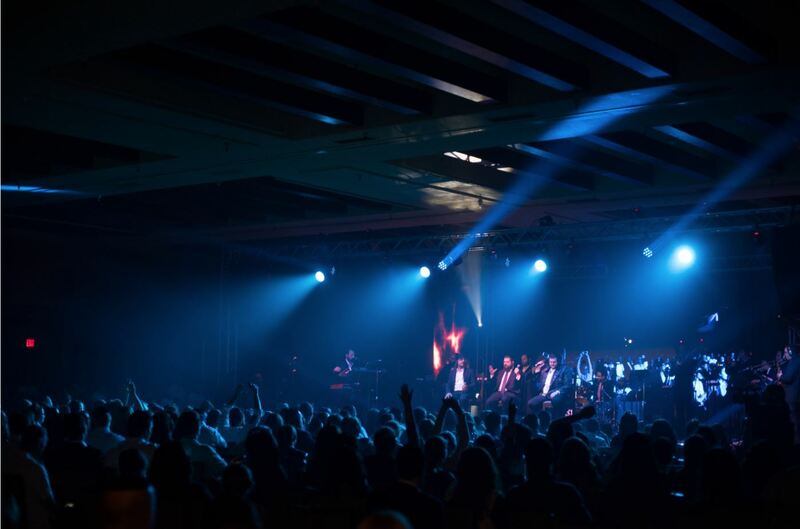 At KMR, we’ve long been known for raising the bar on top-quality, big-name and inspiring family entertainment. 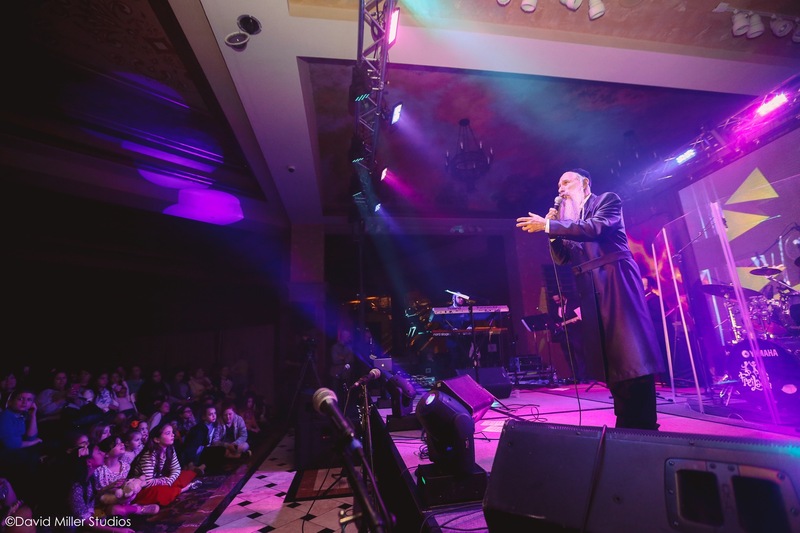 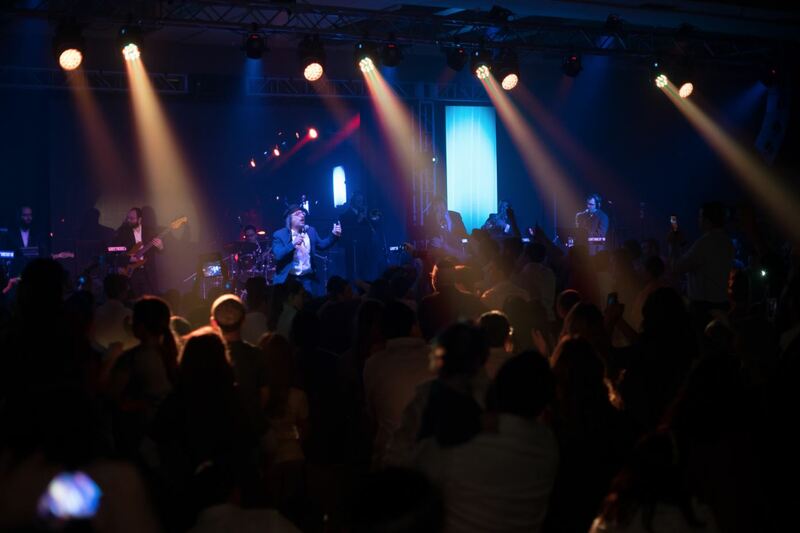 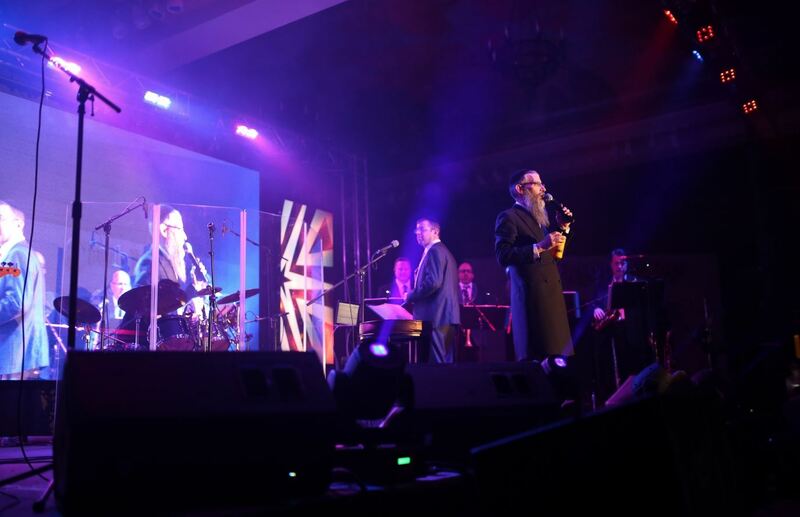 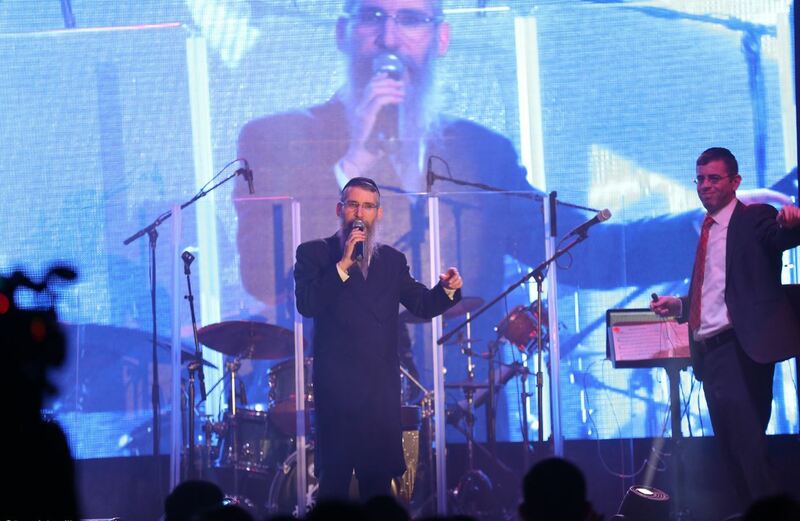 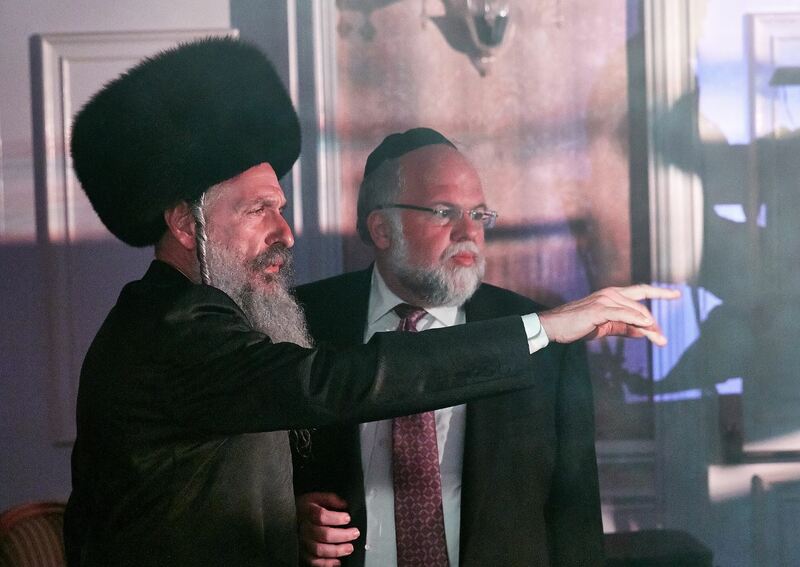 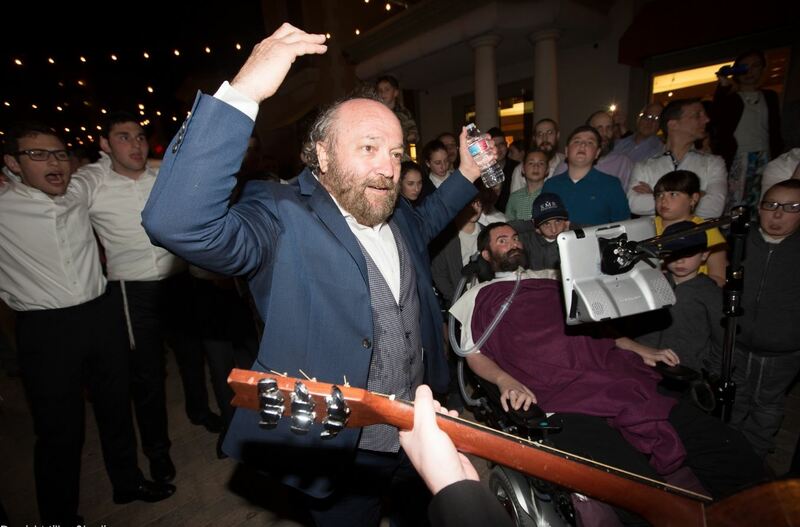 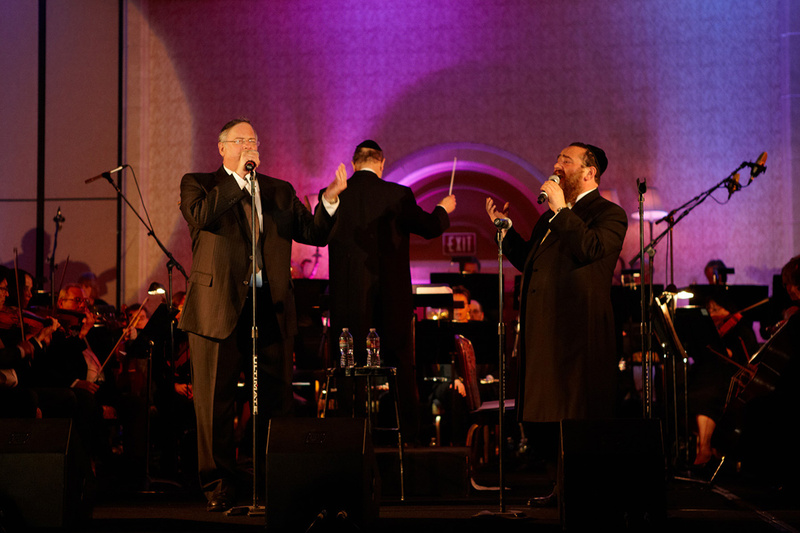 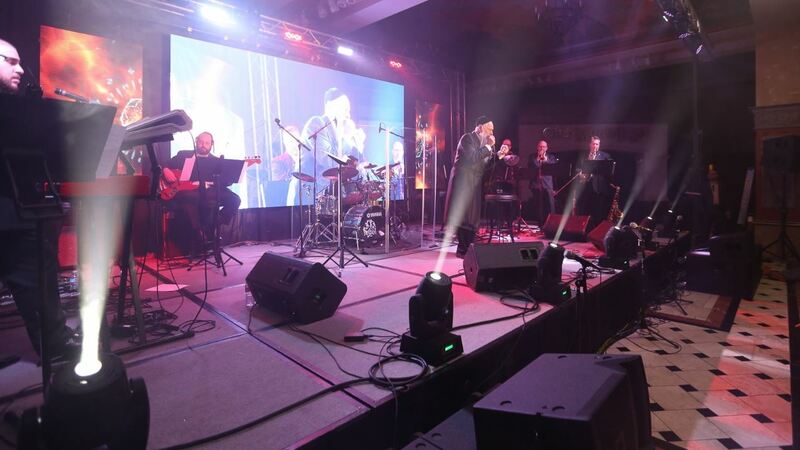 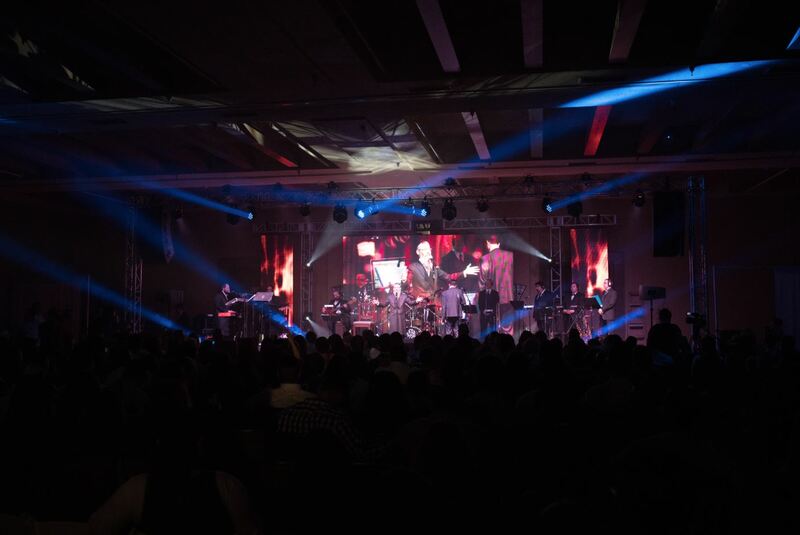 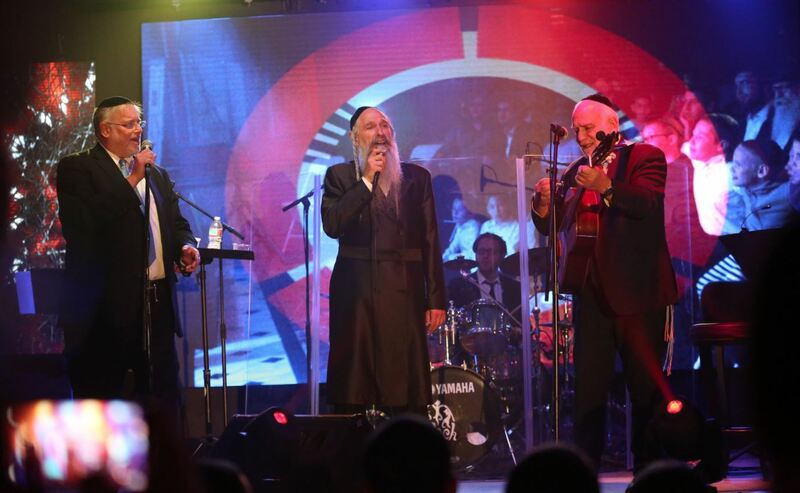 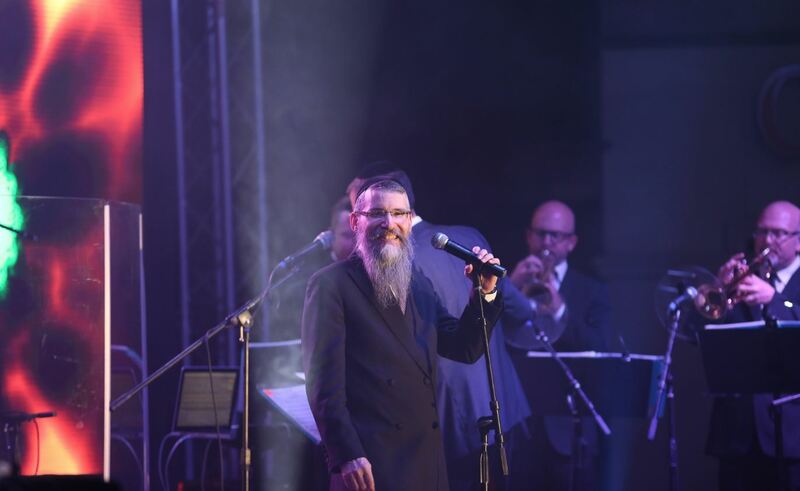 Professionally produced by Jewish Music's producer, Sheya Mendlowitz, performances in the past have included top performers and full on productions. 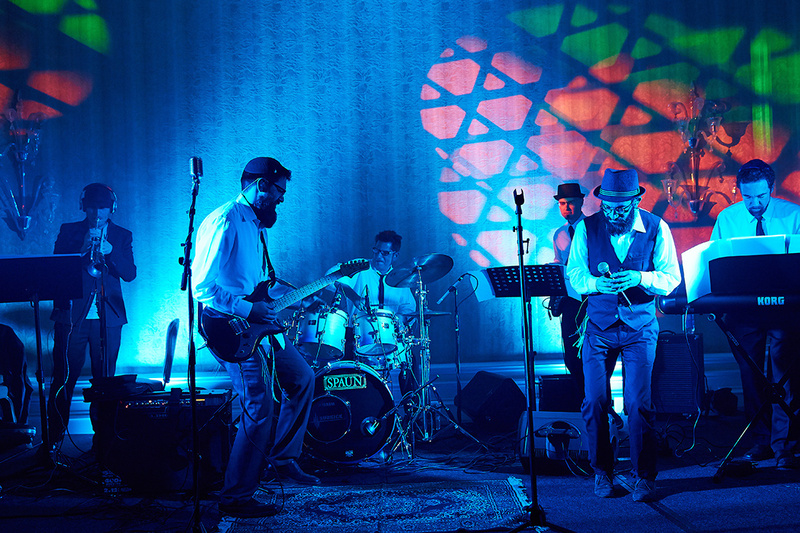 At KMR every musical event is an elaborate production.